How Do I Extract My Zip File? – Soundburst Audio Distributors, Inc.
How Do I Extract My Zip File? If you are purchasing Full Sets from Soundburst, your download will be a zip file. You need to extract the file before you can access your music. Extracting your zip file is very simple. Open the folder or location where you saved your download. For example, if you use Google Chrome, your downloads are set to be in your downloads folder by default. If you use Microsoft Edge, when you clicked the black cloud to download, it brought up a dialog box that asked where you wanted to save it. I usually set the location to my desktop so it is easy to find. Where ever you saved it, navigate to that folder. Select the folder. 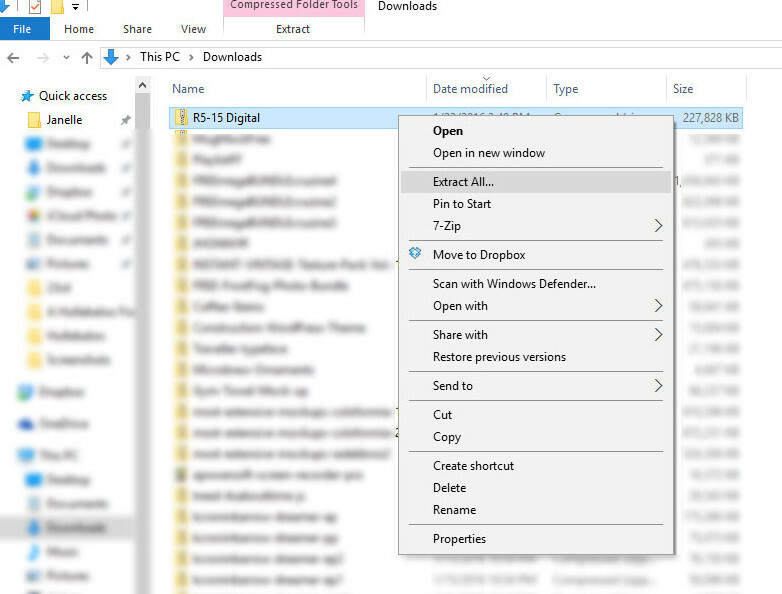 Right click the folder and select EXTRACT ALL. When you click EXTRACT ALL, a dialog box should appear asking where you want to save it to. I usually leave it as the default because it ends up in the same place as the original zip folder. 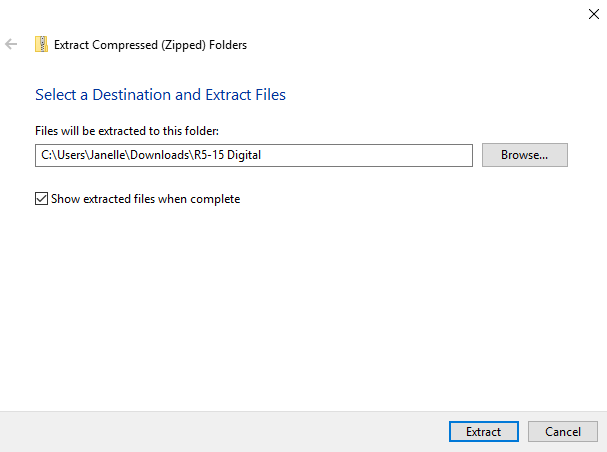 If you want your music folder to open automatically after it has been extracted, be sure to check the SHOW EXTRACTED FILES WHEN COMPLETE box. Click EXTRACT. Your music will decompress and your file is now ready to play or import into iTunes. Next How Can I Sort My Music By Set? Previous How Do I Import My Music Into iTunes?